While the continuous, and apparently never-ending, heatwave this summer is boosting both wine and cider production in England and Wales, there is a danger that no rain at all could damage next year’s crops. 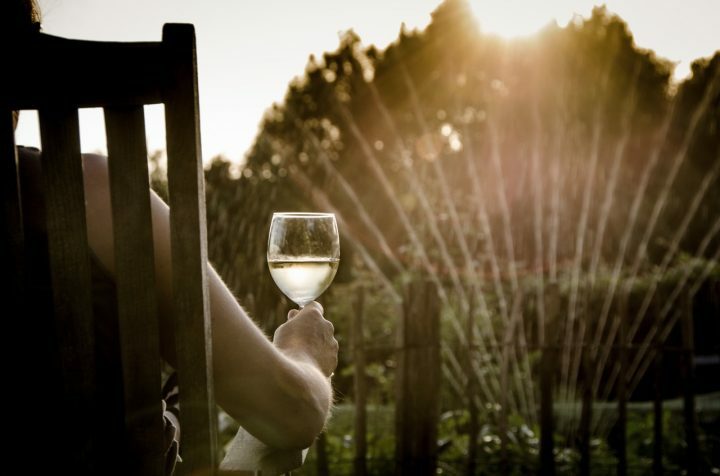 Sales of UK cider and wine have been up as people enjoy the hot weather. It’s been touted as the hottest summer since the infamous drought year of 1976, and as yet there is no end to the run of sun predicted. As grape crops love the sun, we can expect to see higher quality wines in 2019 but crops still need rain to help them swell. Cider producers are more concerned than vineyards at the lack of rain, as drought puts extra stress on trees causing heavy crops to drop early. It also means fruit with a higher concentration of sugar, which will produce a drink with more alcohol content. Crucially, hot weather also staves off many diseases that can attack vines in damp and lower temperatures. As vines are rooted very deeply into the ground, they simply don’t need much rain. This is why regions such as Bordeaux and Burgundy, and countries including Italy, Spain, New Zealand and various states in the US have traditionally been able to produce much more wine than the UK. So, while many people are starting to suffer from the intense summer heat, wine producers are more than happy with the forecast. The fruit is absorbing the sun and they are secure in the knowledge that next year’s crops will be impressive. Most vineyards in the UK have now finished flowering and are growing at an impressive rate. The grapes will have a more concentrated flavour but will be less juicy than last year’s crop. It would be helpful to have a smattering of rain over the next couple of months to ensure the grapes swell enough as well. Either way, it seems that the UK is now firmly on the wine producing map thanks to increasingly hot temperatures year on year. Why do people enjoy bitter flavours in their wine?